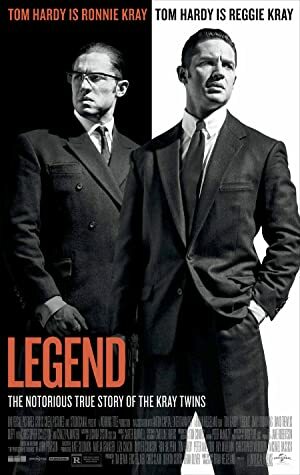 Tom Hardy is a British actor who was born on September 15, 1977. 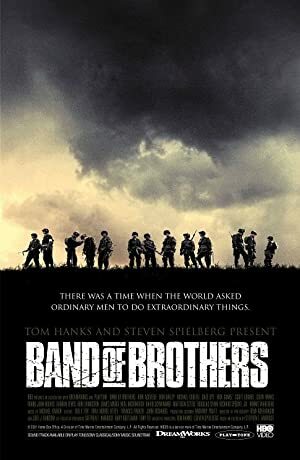 Dunkirk (2017) and London Road (2016) are some movies in Tom Hardy's recent filmography. 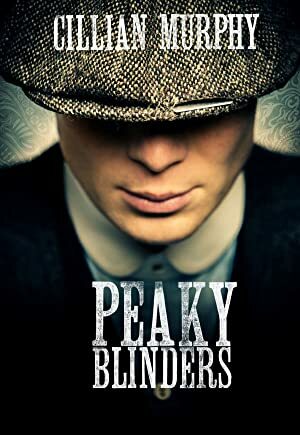 Taboo and Peaky Blinders account for some of Tom Hardy's recent TV appearances. 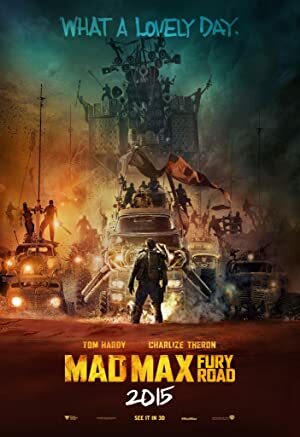 As of 2018, Tom Hardy has appeared in about 41 movies. Some of the most recent Tom Hardy movies include Dunkirk, London Road, and Child 44. 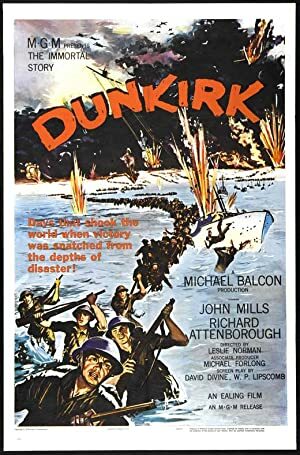 Dunkirk was released in 2017. 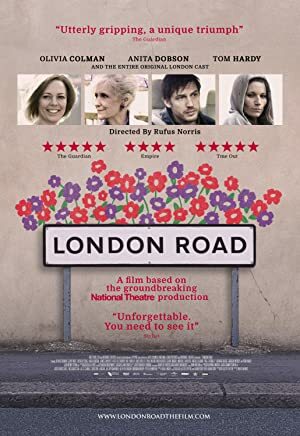 London Road, released in 2016, featured Tom Hardy as Mark the Taxi Driver. 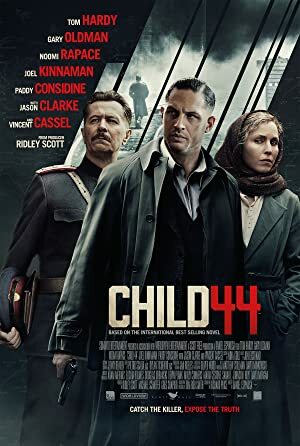 Tom Hardy appeared as Leo Demidov in Child 44, released in 2015. 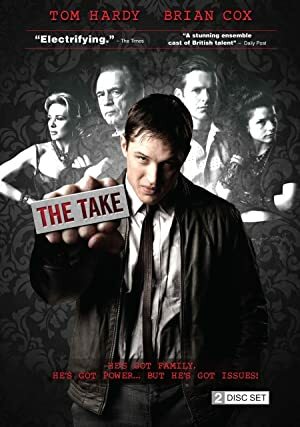 As of 2018, Tom Hardy has appeared on about 5 TV shows. Some of the most recent Tom Hardy TV appearances include Taboo, Peaky Blinders, and The Take. 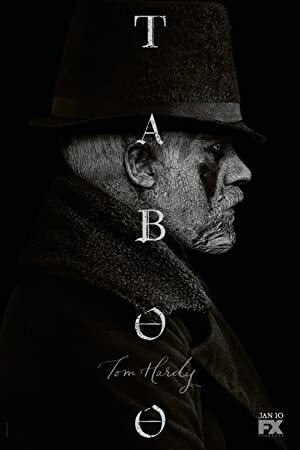 In 2017, Tom Hardy played the role of James Keziah Delaney on Taboo. Peaky Blinders featured him as Alfie Solomons in 2016 and The Take featured him as Freddie Jackson in 2011.